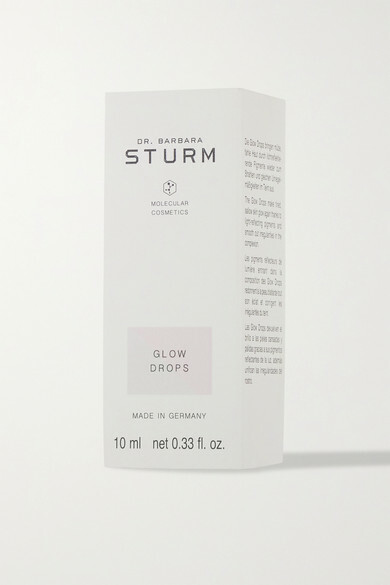 Besides getting enough sleep and drinking eight glasses of water a day, Dr. Barbara Sturm's drops are just the thing to get a lit-from-within glow. Formulated with Polygonum Bistorta Root and light-reflecting pigments, they're packed with Wild Rose to smooth skin and minimize the appearance of pores. Our tip? 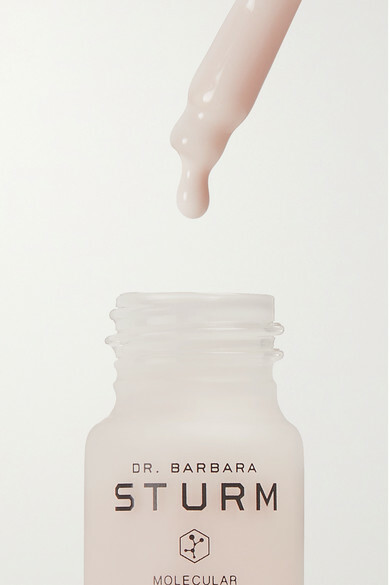 Mix a few drops with your favorite moisturizer for a dewy finish.